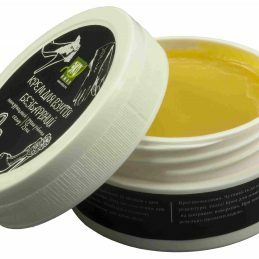 Lacsante Penca mousse for combined oily skin | Price, buy Lacsante Penca mousse for combined oily skin in Kiev, Kharkov, Dnipro, Odessa, Zaporozhye, Lviv. 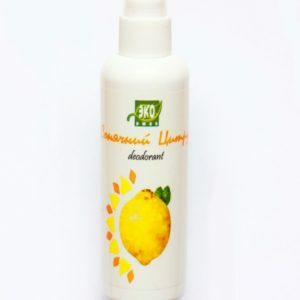 Shop Fitomir Lacsante Penca mousse for combined oily skin : review, description, sale. Lacsante Penca mousse for combined oily skin delicately cleanses the skin from everyday dirt, secretions of skin secretions and make-up. 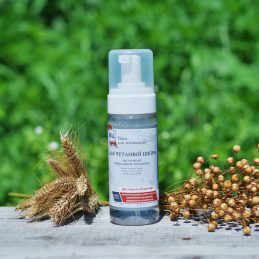 The composition of the foam includes Acnacidol-a patented seboregulating and antibacterial complex that reduces the activity of the sebaceous glands and reduces secretion secretion. 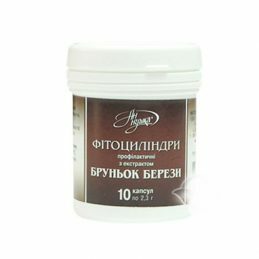 Dairy protein hydrolyzate relieves inflammation, accelerates skin regeneration, Lacsante Penca mousse for combined oily skin effectively protects the skin, increasing the viability of cells. The active complex of the Saki lake brine nourishes the skin with necessary minerals and vitamins, Lacsante Penca mousse for combined oily skin restores it from microdamages and protects it from free radicals. Composition: water, cocamidopropyl betaine, sodium lauryl carboxylate of glucose, laurylglycoside, ethoxylated polypropylene oxide, glycerate 2-cocoate, polysorbate 20, brine, butylene glycol, 10-hydroxydecanoic acid, sebacic acid, 1,10-decandiol, milk protein hydrolyzate, PEG- 12 dimethicone, disodium EDTA, perfume, benzyl alcohol, methylchloroisothiazolinone, methylisothiazolinone. 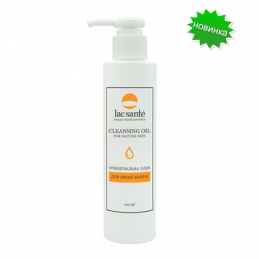 Cleansing oil for mature skin lac sante on the basis of active natural extracts gently cleans the mature skin from contaminants, has a tonic, regenerating and moisturizing effect, restores hydro-lipid balance and skin protection. Your skin itself is constantly making oil, the so-called greasy secret. Even if you have dry skin and even after washing, it always preserves the natural oil layer. And, as it is not surprising, such dissolves in such. 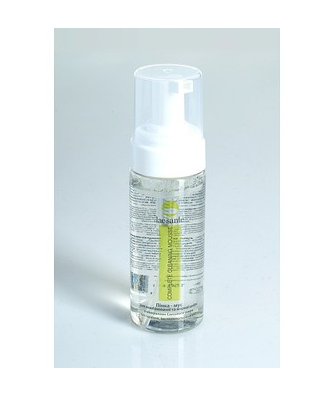 Hydrophilic Cleansing oil for sensitive skin lac sante on the basis of natural extracts gently cleans irritated and sensitive skin from contamination, has anti-inflammatory, regenerating and moisturizing action, restores hydro-lipid balance and skin protection. Healing oils saturate with useful substances, accelerate metabolic processes, improve elasticity and elasticity. Vitamin A renews cells, improves complexion. 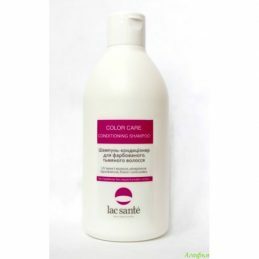 Keratin strengthens and protects the skin, reduces its sensitivity. 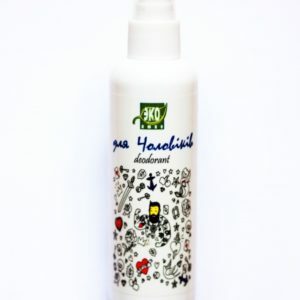 Foam cleanser for sensitive skin Yaka created specifically for oily skin prone to inflammation. It includes marine collagen. Collagen - a key element of our skin. 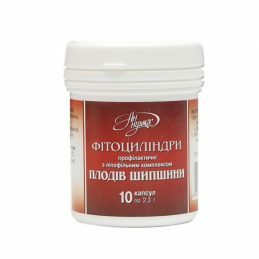 He is responsible for the strength, elasticity and softness of the skin. 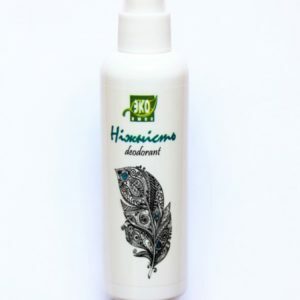 Foam cleanser for sensitive skin with collagen to form a thin film on the skin, activating the natural collagen synthesis and retains moisture. Foam cleanser for sensitive skin Yaka very gently cleanses the skin without drying it. 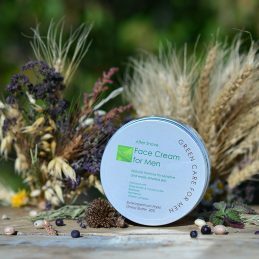 It means actively supporting the skin toned and fights the first signs of aging.